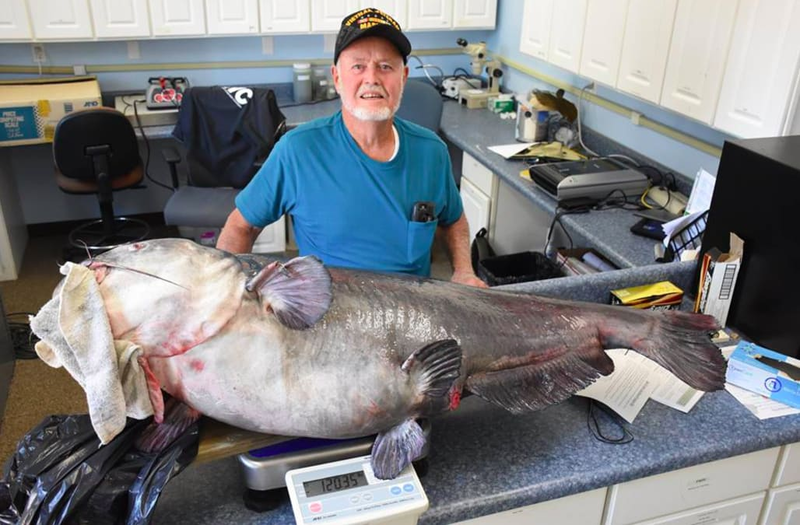 Joel Singletary of Florida recently caught the largest catfish ever recorded in the state but missed out on actually setting a record due to a technicality, reports WMBB. The behemoth fish weighed in at 120 pounds, which is nearly double the state’s title-holder. What prevented the fisherman from getting his catch on the books was the way he caught it.